Home The Interwebs, Yes We Can! To each and every SoulBouncer who nominated SoulBounce for the 2011 Black Weblog Awards, we say thank you from the bottom of our hearts. Thanks to you, we have received another nomination for Best Music Blog. That's the good news. The bad news is that the work has only just begun. 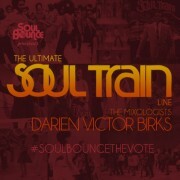 It's time once again to #SoulBounceTheVote and vote for SoulBounce for Best Music Blog at the 2011 Black Weblog Awards. A vote for SoulBounce is not only a vote for the tireless coverage that the SoulBounce team puts in daily to cover music that we and all of you are so passionate about, but it's a vote for every artist who we cover, every song that doesn't get played on the radio, and every album that won't sell a million copies. SoulBounce is also representing for the myriad of quality soul music blogs out there, because sadly we're the only one that is a finalist this year. 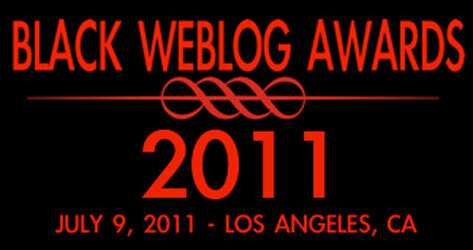 Nonetheless, we're looking forward to a three-peat in the Best Music Blog category to follow our wins in 2008 and 2010. Can we do it? Yes, we can, and all it takes is your vote to make it happen. Bounce on over to the BWA website between now and June 17th to vote for SoulBounce as well as the best of the black blogosphere in 39 categories total. 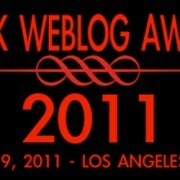 As a reminder, you don't have to be black, a blogger, or even a U.S. resident to vote for the Black Weblog Awards. 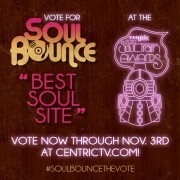 Thanks in advance to all who vote for SoulBounce for Best Music Blog! 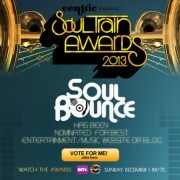 Vote For SoulBounce To Win ‘Best Entertainment/Music Website’ At The 2013 Soul Train Awards! 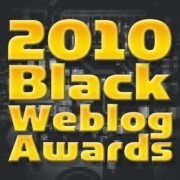 For Your Consideration: Nominate SoulBounce For The 2011 Black Weblog Awards! You Like Us! You Really, Really Like Us!